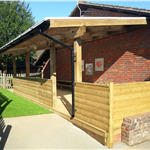 Revolutionising your children's free flow needs has never been so exciting. 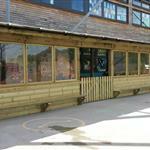 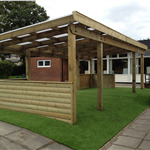 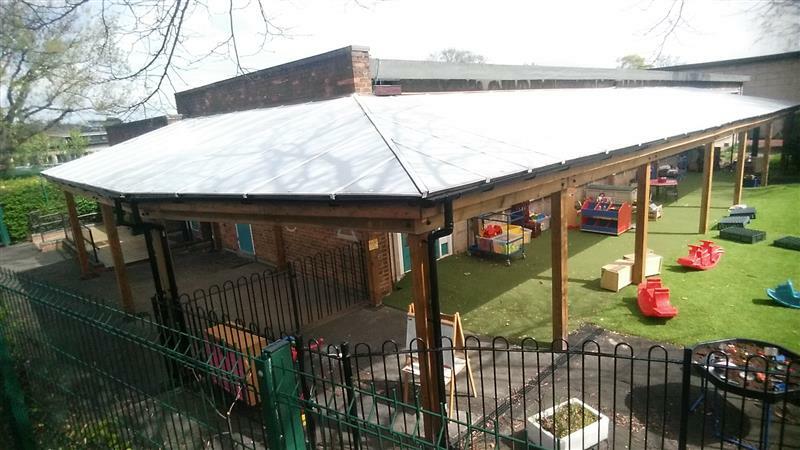 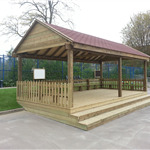 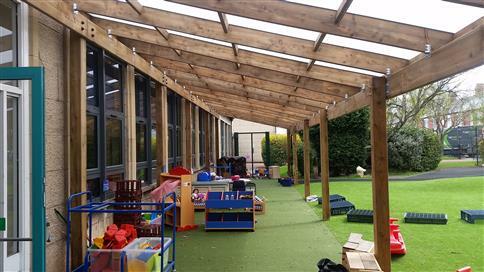 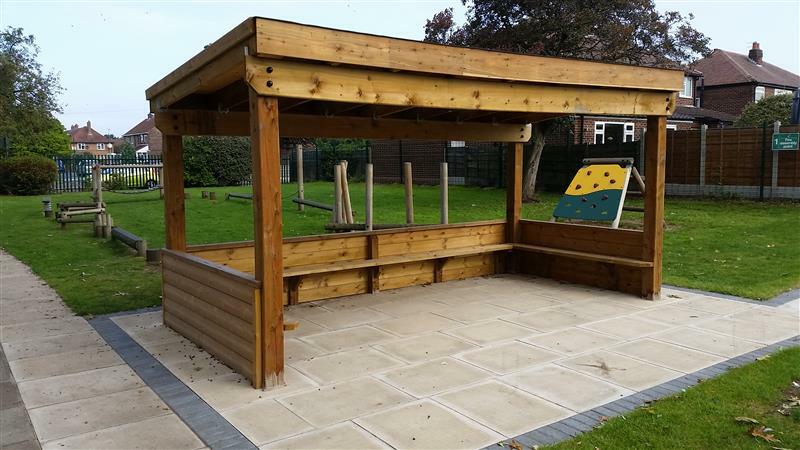 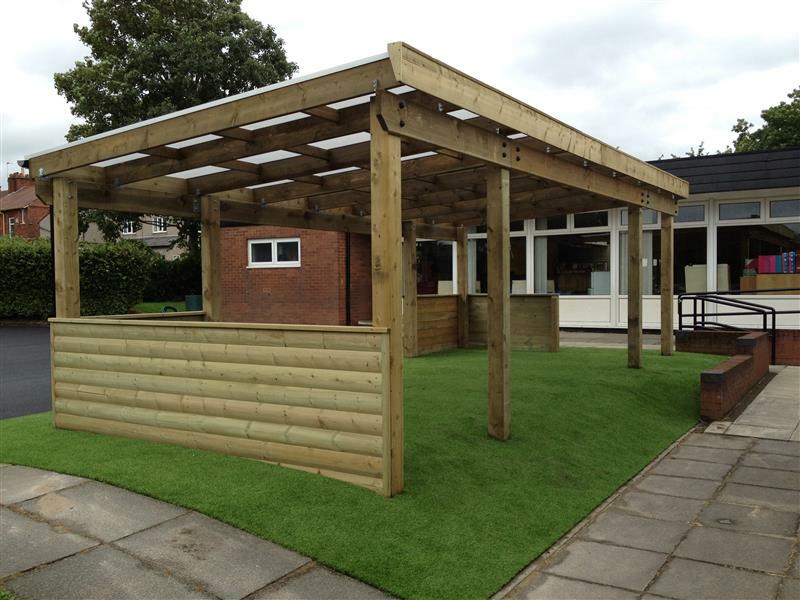 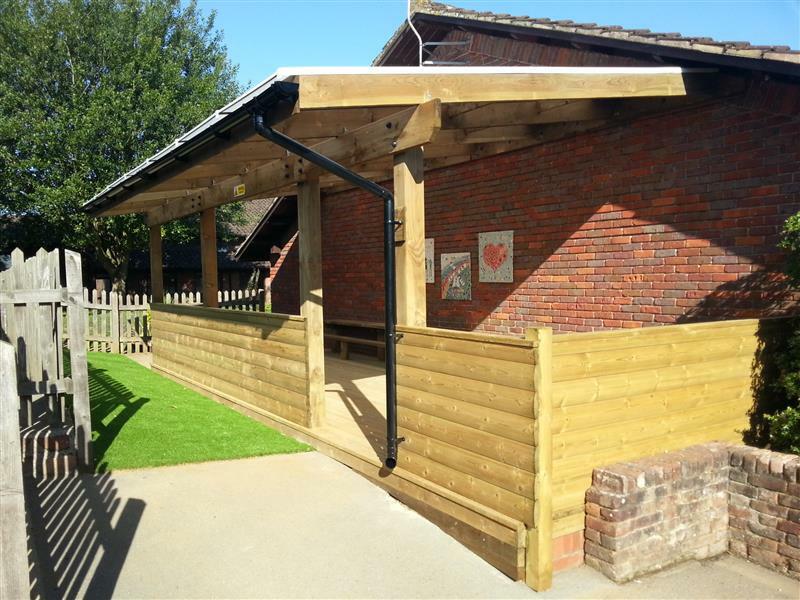 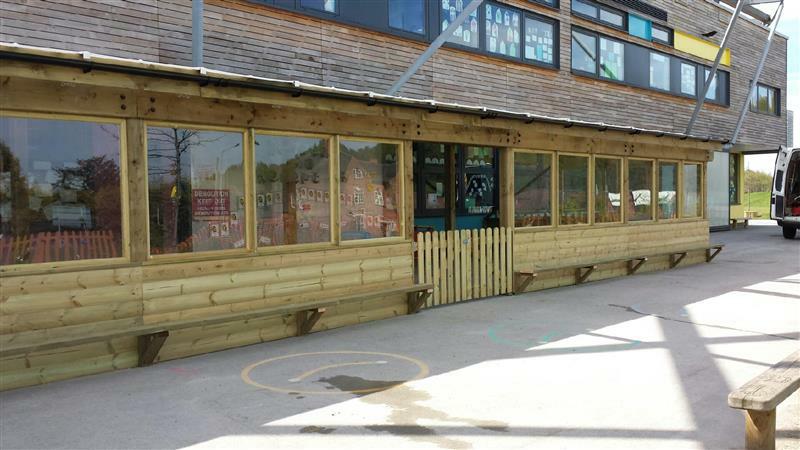 Our ability to bespoke our Timber Canopy designs enables us to create any free flow environment to enhance the learning of your children. 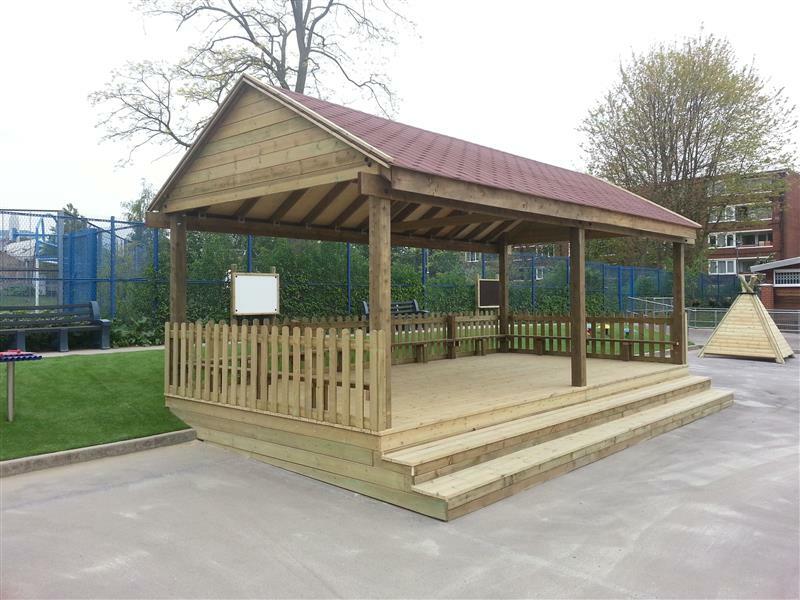 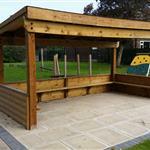 After working at schools across the country, no two designs are ever the same... they are exactly suited to your requirements. 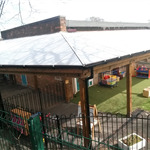 All of our structures are watertight which means during rainy days and difficult weather seasons, children will stay dry and focused and some may even marvel at the outdoor weather.